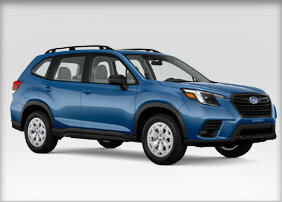 Carter Subaru Ballard is now offering a great selection of Popular Subaru Accessories & Parts to Subaru Owners all through out Seattle, Washington. Genuine Subaru Accessories & Parts are designed by Subaru Engineers to increase performance and maximize the endurance of your vehicle. A key point to remember, when you use Genuine Subaru Parts & Accessories to boost the performance and style of your Subaru Impreza, Legacy, Forester, Outback, Tribeca, or WRX / STi you are equipping your vehicle with the parts it was meant to have. 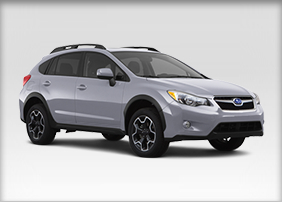 Learn More about Subaru Quality versus aftermarket imitation auto-parts. 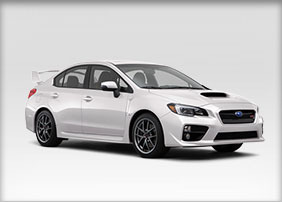 The listing provided to all Subaru Owners by Carter Subaru Ballard is what we found to be the most popular Parts & Accessories including All-Weather Floor Mats, Body Side Moldings, Rear Cargo Nets, Dog Guards, Hood Protectors, Roof Mounted Bike Carriers, and much more! Visit our Subaru Parts Center today at 5201 Leary Ave NW, Seattle, WA 98107 for a more detailed listing of available Subaru Accessories. 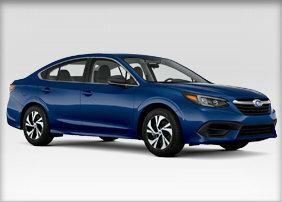 We encourage all residents of Seattle, Bellevue, Tacoma, Bainbridge Island, Tukwila, Washington to take advantage of our many Subaru Special Offers. 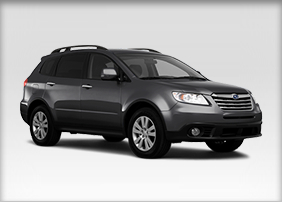 Carter Subaru Ballard is now offering a variety of Subaru Service Discount Coupons available to help you save money on your Subaru Maintenance & Car Repair. 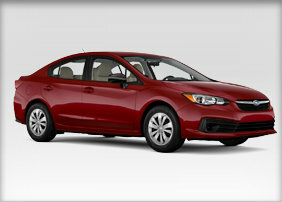 Also, remember to view our regularly updated New Subaru Car Specials. 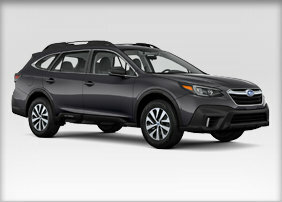 If you would like more information on each individual Subaru Model visit our New Subaru Model Details page for details and specifications for each model. 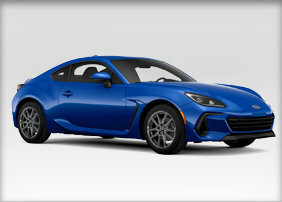 Feel free to call us at 877-884-0162 for more information on our current discount specials!